Federal Court Litigation and Appeals. 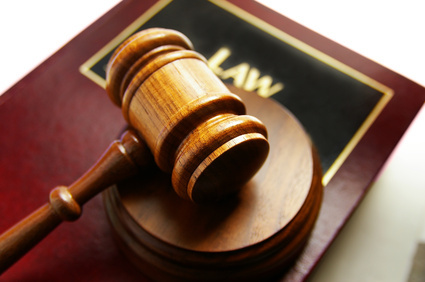 Our firm specializes in federal court litigation, including appeals before the federal circuit courts of appeal, writs of mandamus and writs of habeas corpus in the federal district courts. Our team at Law Office Of Henry Posada has been always aiming to serve the clients the best possible way.For more information regarding federal courts you can contact our offices via (562)452-5538 or contact us online.